We got together with Mike Tindall to ask him a couple of questions! Tindall’s career began in 1997, when he joined Bath at the age of 18 - quickly establishing himself as a first-team regular at outside centre. In 2000, he earned his first national team call up, making a winning debut against Ireland at Twickenham Stadium. He went on to cement his place in the England team playing alongside fellow centre Will Greenwood, with the two of them forming a formidable duo. In 2015 Mike became an ambassador of The Green Room and continues to support these unique events today. We sat down with Mike to find out about his rugby career and what events he would like to experience hospitality at, watch the video below to discover more! 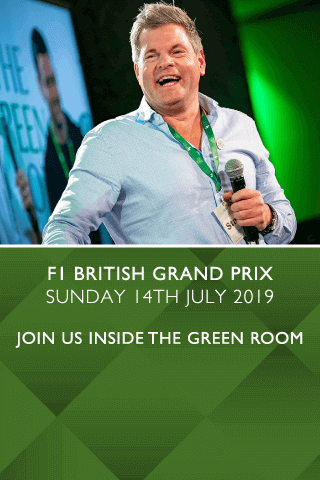 Mike Tindall will be joining us at The Green Room Christmas for some festive fun in the run up to everyones favourite festive season of the year along with some of our other ambassadors. Click here to view more information about ambassador Mike Tindall.